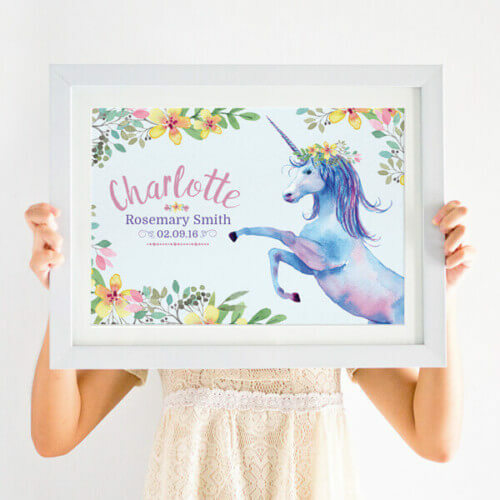 This personalised welly boot family print is totally customisable – create something totally unique! 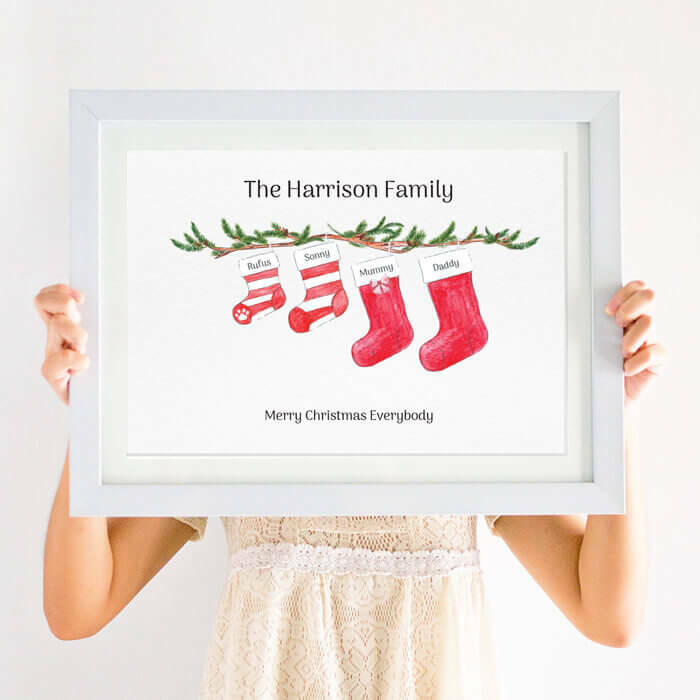 This Personalised Christmas Stocking Family Print is totally customisable. 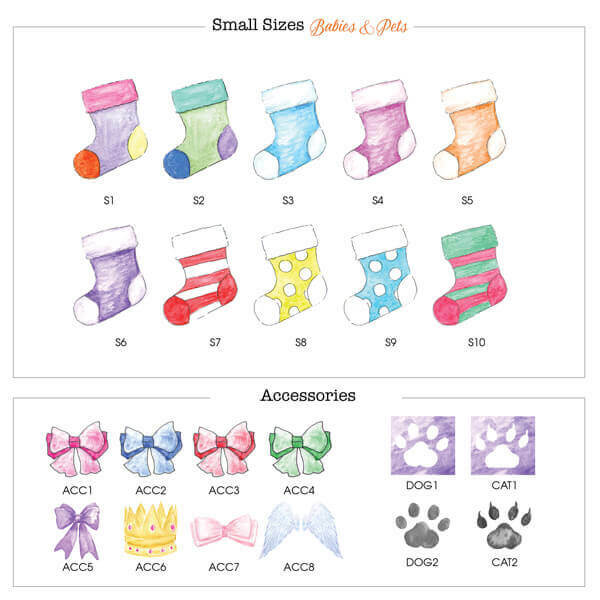 Simply choose the Christmas stocking designs that best represent each family member, don’t forget to include your pet! 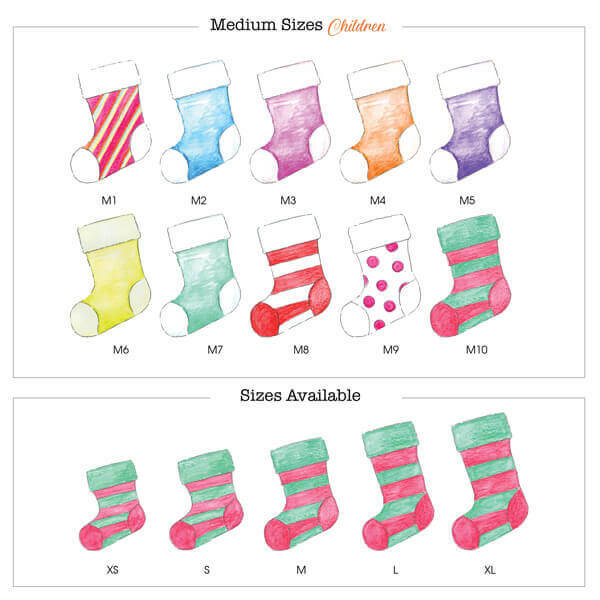 We will need to know each stocking size so we can get the best size for each person and all their names. 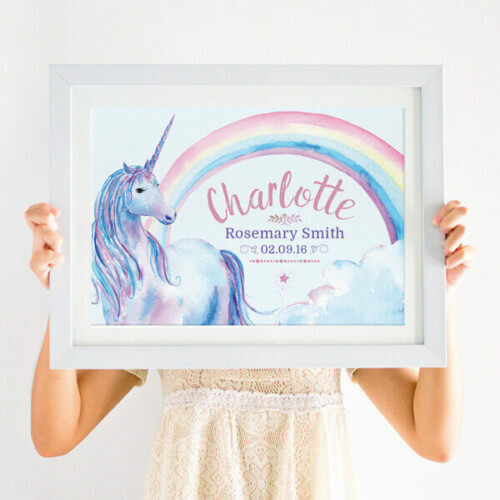 The illustrated stockings have been painted using a variety of bright and pastel watercolour paints so you can create the perfect look for your room decor. 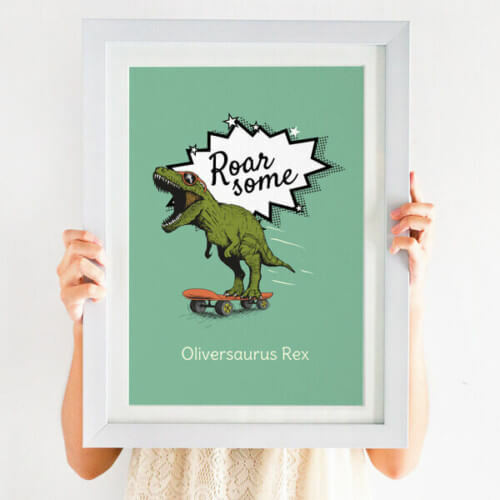 The personalised print will look great on any wall and will liven up your home to make you and your family members smile! We can also design this in a foreign language, please get in touch if you have any questions! 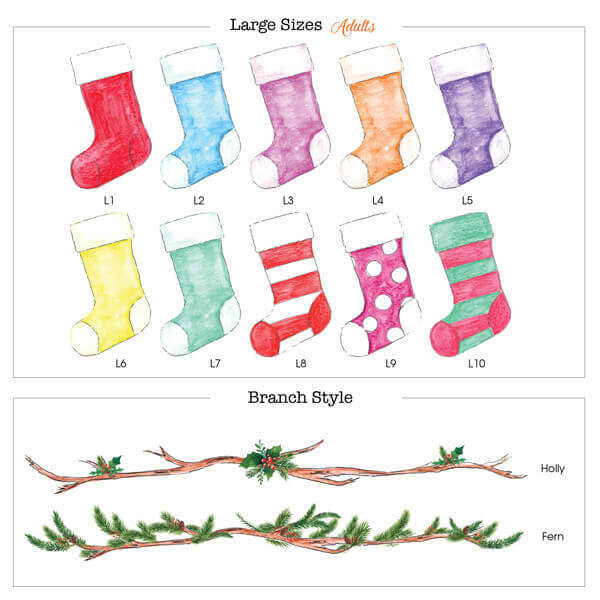 Our Christmas stocking family prints can be as small as 3 and up to 6 members on A4! 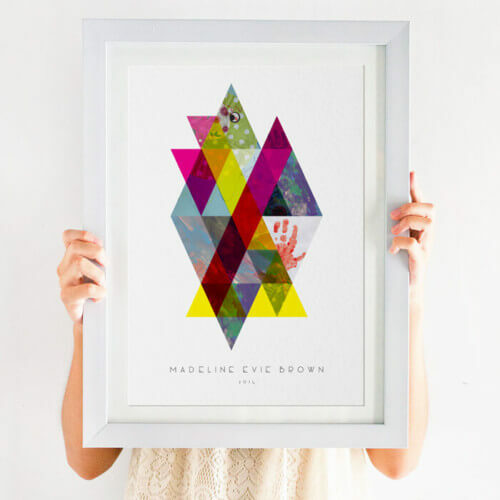 It’s much more than just a terrific family print though, it will also be a wondrous memento of the past. It will be something you’ll treasure for years to come.